How to Spend Santa's Money at the Movies on Christmas Day! Christmas is fast approaching and with it are Grandma’s inevitable three five dollar bills. Unsure of how to spend all that Christmas cash? We got you covered. 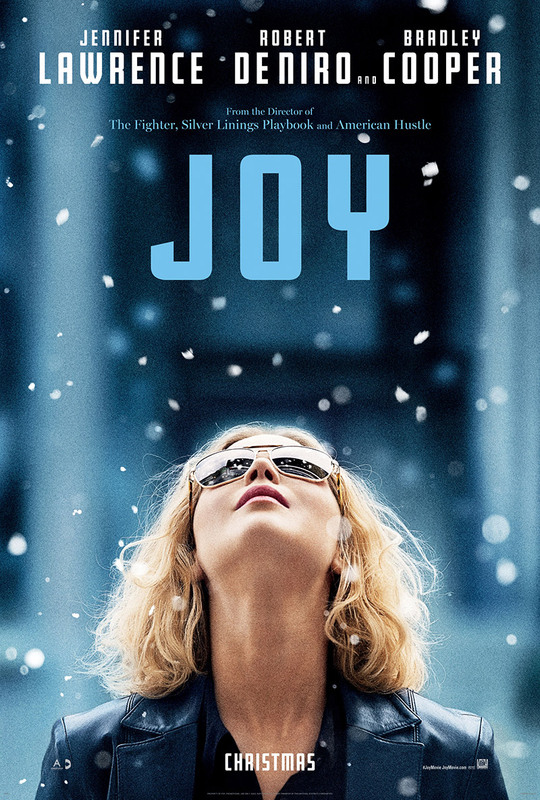 We broke down all the Christmas day movie options so you don’t have to! Looking at the list of actors you may think this is Silver Linings Playbook 2: Overtime. It’s director Daivd O. Russell’s third film featuring De Niro, Cooper and Lawrence so it also could have been American Hustle 2: Hustle Harder. Lawrence stars as Joy Mangano, a divorced single mom who launches into entrepreneurship with the creation of her Miracle Mop. Could this be the film that finally hits Will Smith with an Academy Award? 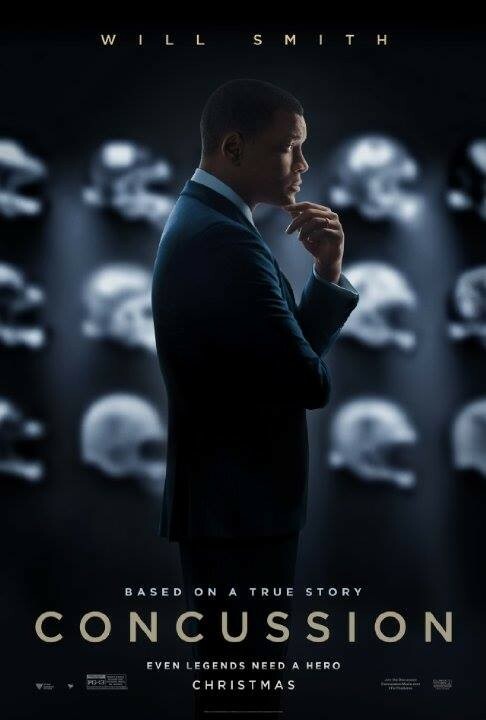 Oscar buzz is already starting for Smith in which he plays Dr. Bennet Omalu, the doctor fighting to bring crucial concussion research to light. Check out the film the NFL wants everyone to forget about! 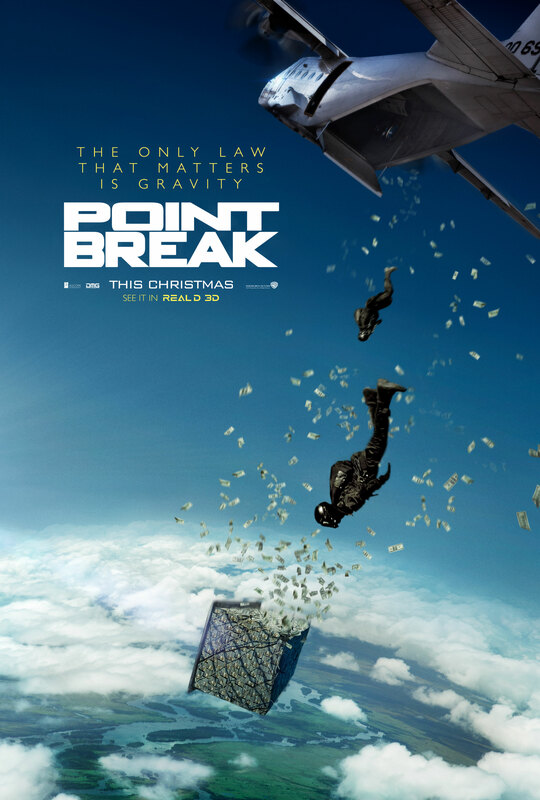 Thought this was just another money grab remake by Hollywood executives out of ideas? Well you and your opinion are going down Bodhi! Watch the trailer and you’ll be surprised how many death defying stunts can appear in a two minute segment! Christmas Day and Quentin Tarantino, some matches are just made in heaven. The eighth film in Tarantino’s collection stars Kurt Russel as a bounty hunter named the “Hangman” who is notorious for bringing fugitives to their trial to hang. 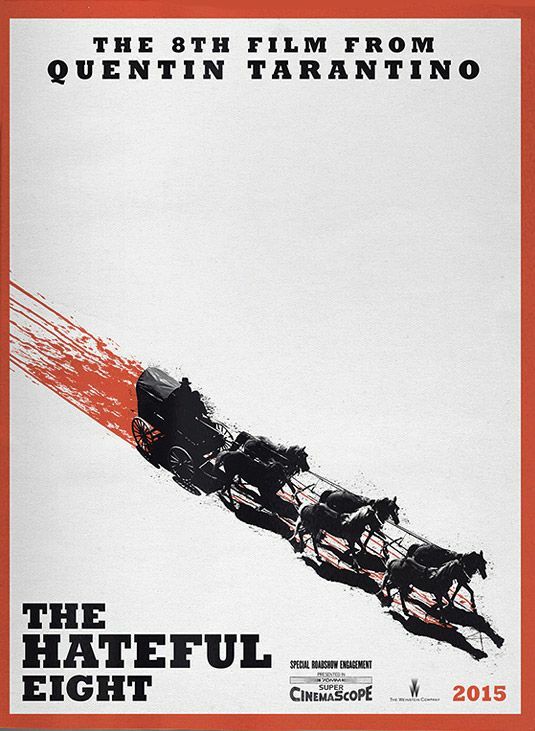 Trapped in a cabin by a snowstorm with killers and thieves, the “Hangman” must find a way to bring his prisoner to justice. If you are a fan of cinematography, sharp dialogue or anything Quentin Tarantino, this is a must see! Need some laughs amidst all the holiday drama? Daddy’s Home is the movie for you and your friends or family! The Other Guy’s highlighted how much fun Will Ferrell and Mark Walhberg can be yelling at each other for two hours. Ferrell and Wahlberg star as (you guessed it) “Dads” fighting for their families attention in this holiday comedy! Leo and Tom make crazy look cool in The Revenant, opening in select theaters on the 25th before a nationwide release on January 8th. 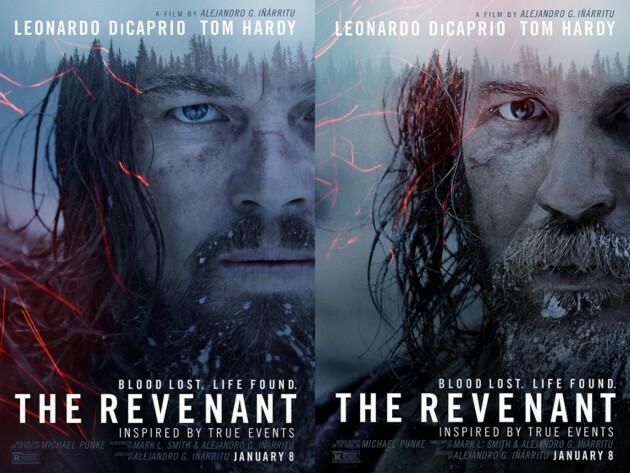 Leonardo Dicaprio stars as Hugh Glass as he seeks vengeance on those that have killed his son and left him for dead. Leo even fights a bear! Give that man an Oscar! PrevTop 8 Blogs Every Well-Rounded Geek Needs to Follow!NextPro Hacks To Avoid Force Awakens Spoilers!